Vive la France! 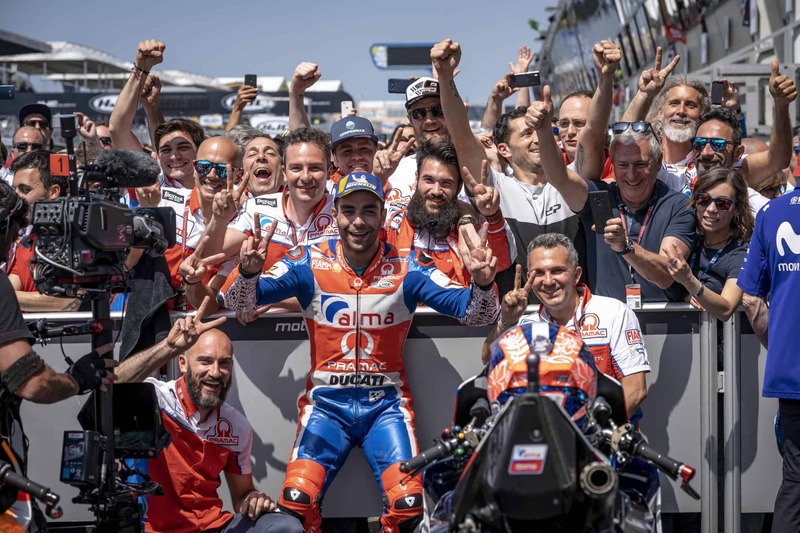 Alma Pramac Racing celebrates a spectacular Sunday, the most beautiful in its history and consolidates its third place in the MotoGP team classification. Danilo Petrucci and Jack Miller make fans happy. The rider from Terni is on the podium between Marquez and Valentino. The Australian finished fourth after an extraordinary race. When Danilo pops the champagne on the podium it’s a great party for his team. 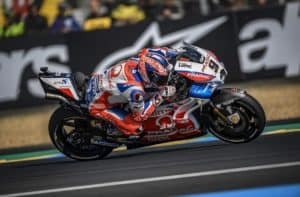 Petrux’s race was superlative: he stayed with the front group in the first two corners and then stuck to the leaders. After the crashes of Dovizioso and Zarco, he tried to chase Lorenzo, overtaking him on lap 11 for P2. Petrux tries to catch Marquez and 10 laps from the end the gap is 0.4 seconds. Marquez defended his first place and Danilo controlled Valentino for second place. It was a fantastic race for Jack Miller as he defended seventh place at the start. The Australian rider defended himself well from Pedrosa’s attack then on lap 14 he overtook Lorenzo and climbed to fourth. Jack tried to chase Valentino Rossi for the podium and with 10 laps to go he reduced the gap to 0.8 seconds. 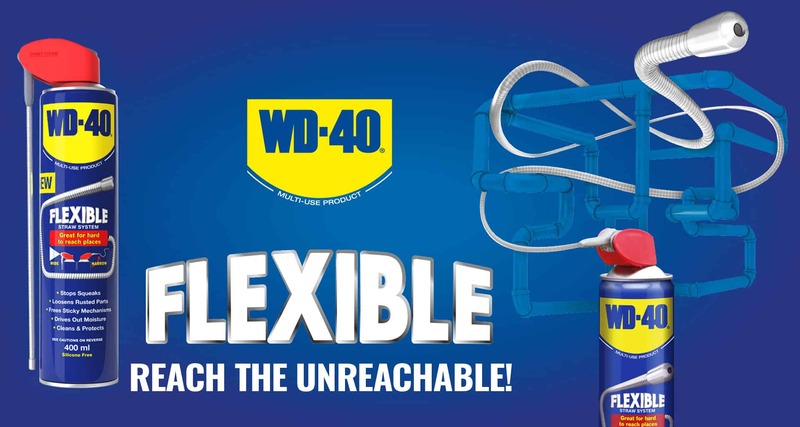 In the last laps, however, no more stamina is left for anybody and Jack secures a great fourth place. Danilo Petrucci “It is a great Sunday. I couldn’t get off to a good start but managed to stay with the leading group from first lap. I had a good pace and a great confidence. We did a great job this weekend. I am also pleased to have given the team a great satisfaction. See you at Mugello”. 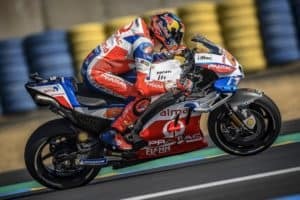 Jack Miller “It was a good race. I am pleased to have been with the front group all the time. I tried to take Valentino for the podium but in the end I wasn’t able to do it. I would like to congratulate Petrux for his result and thank the team for the work they have done this weekend. It is a great team and they deserve this result”. 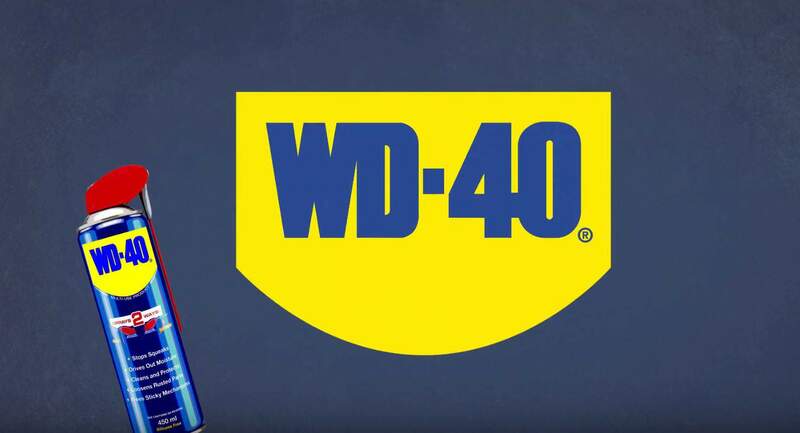 To find out more about WD-40 Motorbike, visit here! 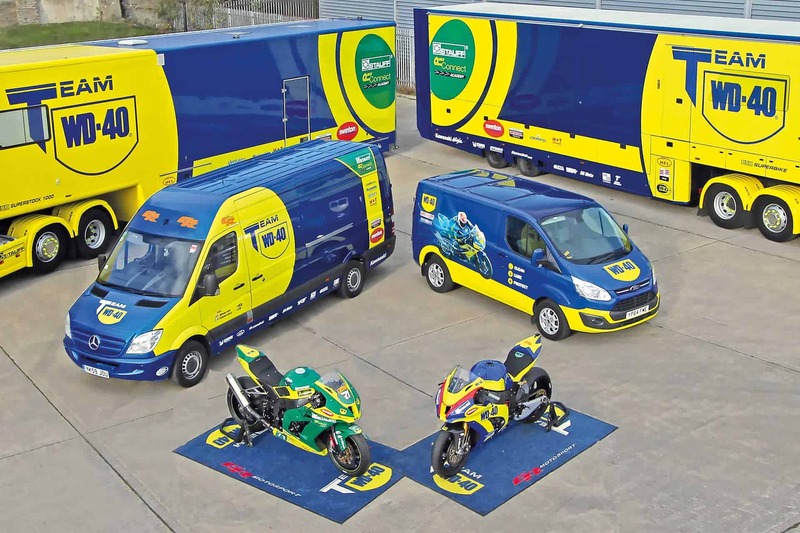 To find out more about Alma Pramac Racing, Click here!